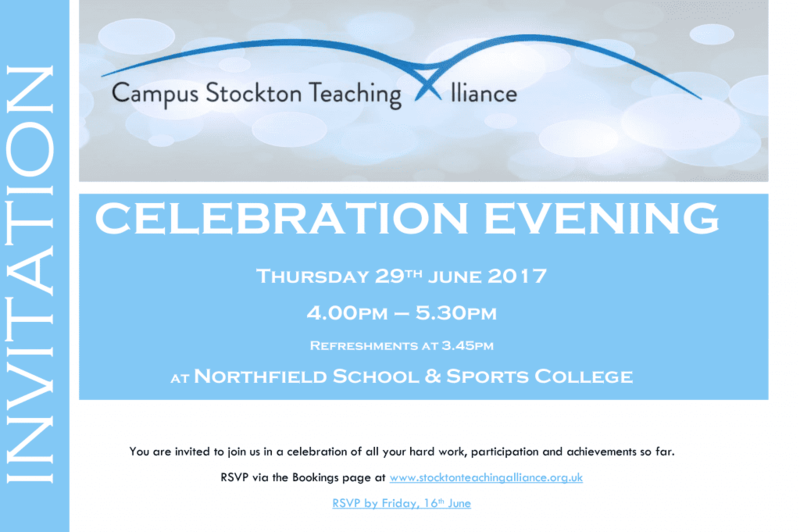 An evening has been planned to celebrate all the hard work, participation and achievements so far. The invite is open to all of our partners, member schools, course leaders and their course delegates. Click on the invitation below to visit our bookings page to accept your place.